Attractions: Heritage covering period from pre European settlement to present day use, wildlife, ship wreck, landscapes from a different perspective and much more. The island is named after the native Quail / Koreke, extinct by 1875. 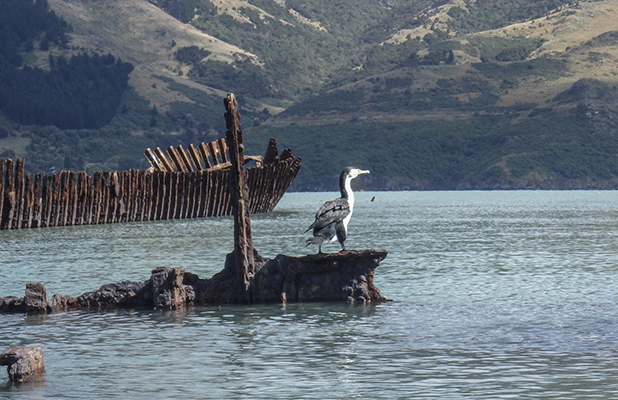 Iwi used the island to gather eggs, fish & shellfish. From 1851 the land was farmed and in the mid-1970’s was gazetted as a recreation reserve. From 1875 it was a quarantine station for both animals- dogs, pony’s and mules destined for Antarctic expeditions and humans inflicted with leprosy, diseases contracted on immigrant ships and during the 1917-18 epidemic to isolate people with diseases such as diphtheria, smallpox and Spanish influenza. Walking track goes around the perimeter of the island, passing the Heritage Centre, historic jetty, barracks, Leper colony site & graves etc.